The talented Austin, Texas musicians who make up The Jeremy Miller Band chose the perfect title for their new album "Way Too Fast." 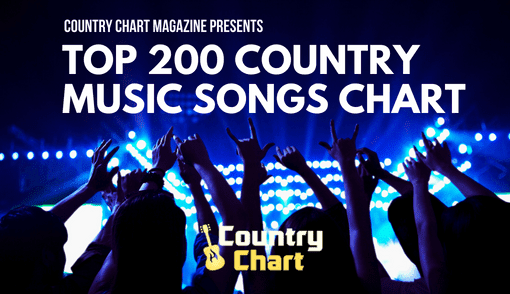 That's because the album's ten songs prove these country boys are going places - fast. 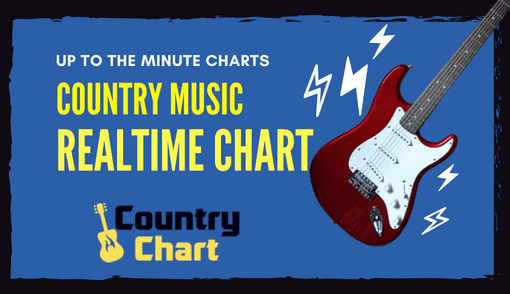 The album begins with the title track "Way Too Fast," a rockin' Red Dirt anthem with major country radio chart potential. 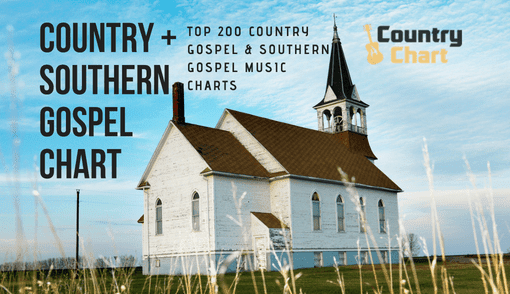 The song, which is reminiscent of the best tracks of Cross Canadian Ragweed and Reckless Kelly, sets a positive tone for the album, and it's followed by the even better "Take A Look." This breezy, reflective song offers great lyrics, a memorable melody and a positive life lesson. The next cut "Sorry" also strikes the right balance of emotion and passionate intensity to make it a winner. 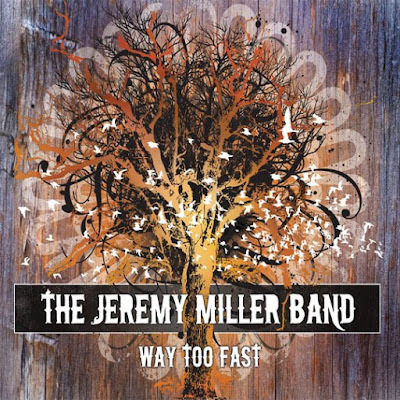 The Jeremy Miller Band have covered all its bases on "Way Too Fast." There's something for everyone. For instance, "17 Wheels" is a heartfelt cut that has a Randy Rogers vibe. 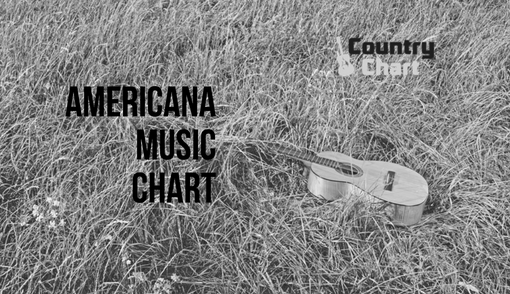 "Reckless" is a powerful, feel-good gem that deserves to be a Texas Country chart topper. The production and instrumentation on "Reckless" is also flawless, and it's the best track on the album. The lyrics of every Jeremy Miller Band song tell a story. 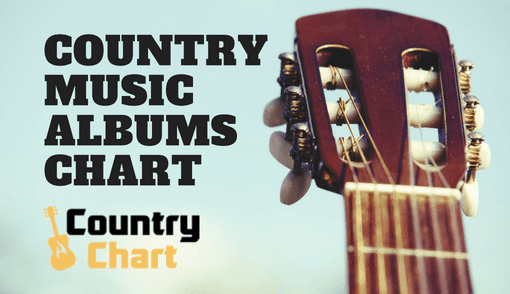 "Life I Lead" chronicles the problems that come with drugs and alcohol while "Lil Bit" provides classic country vocal harmonies in the form of compelling story in song. The exceptional "Cry" is a truly beautiful love letter to the woman he loves. The cut builds to a rousing crescendo with a superb guitar solo. Indeed, guitarist Sonny Bihl and bass player Seth Tobin deserve special kudos for outstanding musicianship throughout the entire album. Let's face it, the members of the Jeremy Miller Band probably only reluctantly let us see the more intimate side of their personalities on tracks like "Cry." What they really want to do is rock a concert hall, and it shows with "No More." 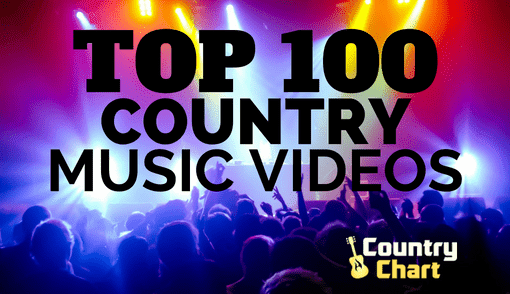 This hard-pumping track can't help but bring smiles and infectious toe-tapping to any audience lucky enough to hear it live. 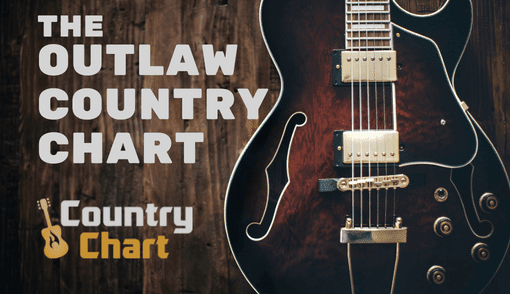 The upbeat, Wade Bowen-style "Getting Away" does a good job of combining all the elements that make The Jeremy Miller Band a successful musical group. The tune is upbeat, the lyrics address a love-hate relationship, the melody is memorable and the vocals are impeccable. "Getting Away" should be more popular with Texas radio than Miller Lite at a Dallas Cowboys game.